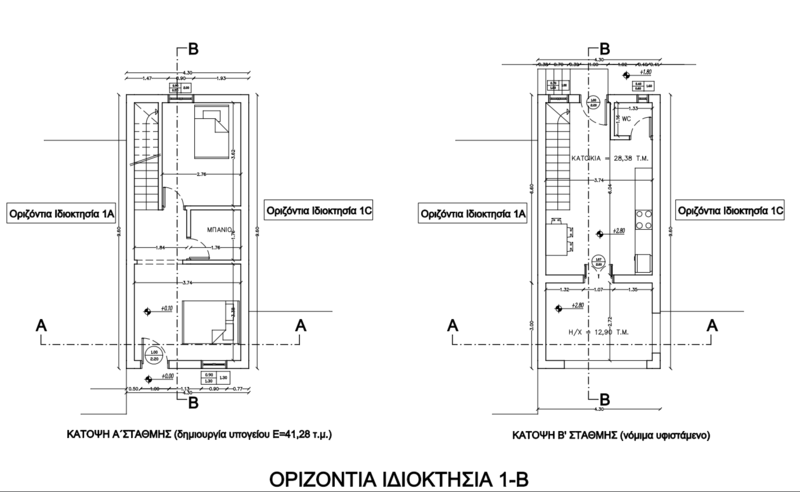 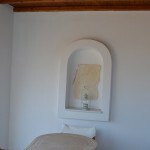 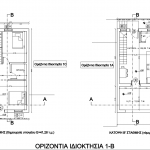 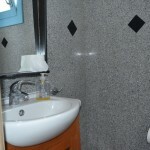 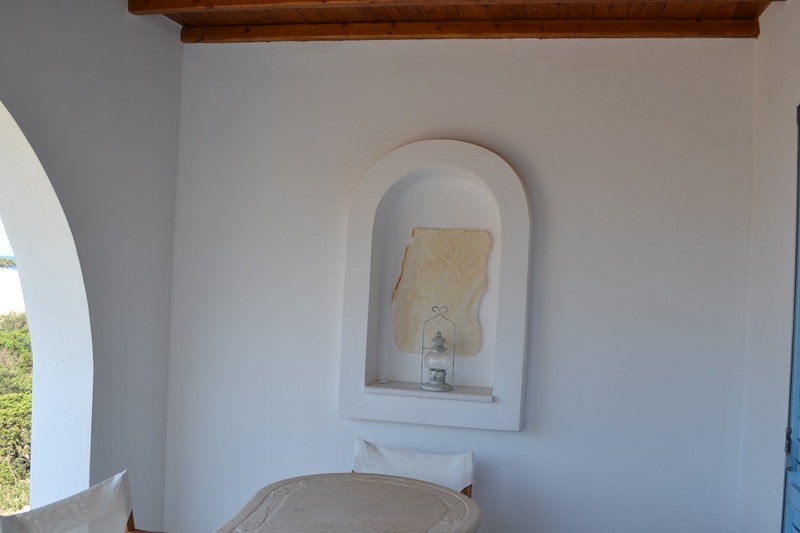 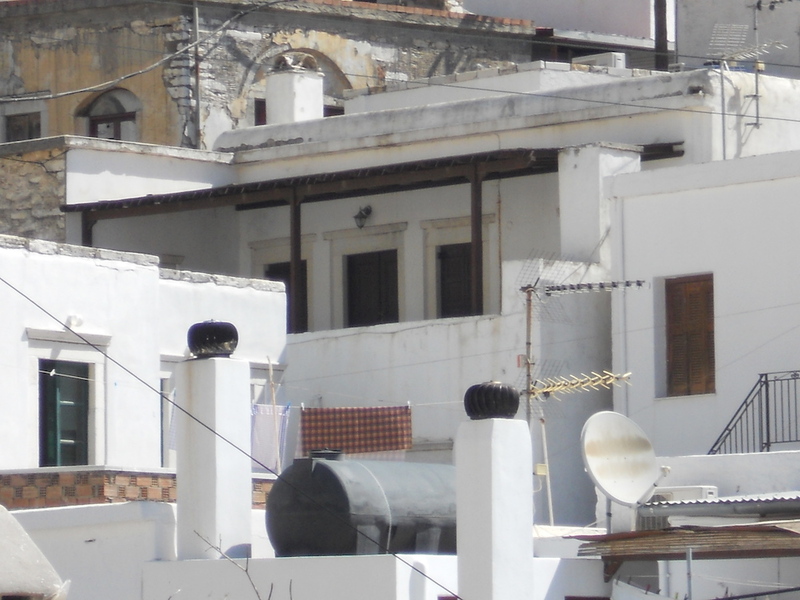 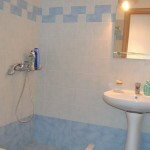 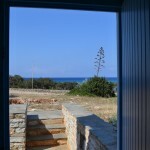 For sale house 70 square meters first line of sea Pirgaki Naxos. 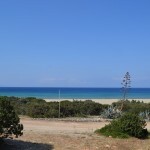 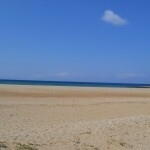 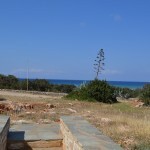 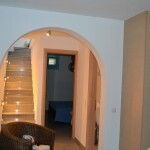 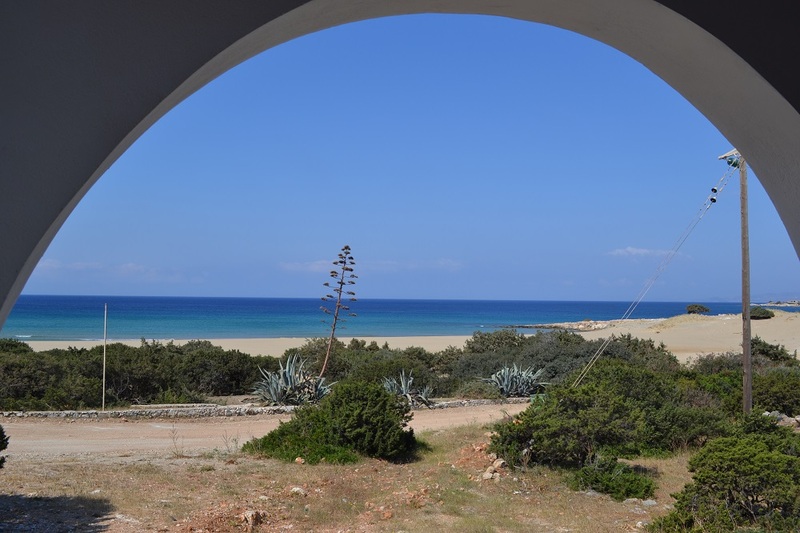 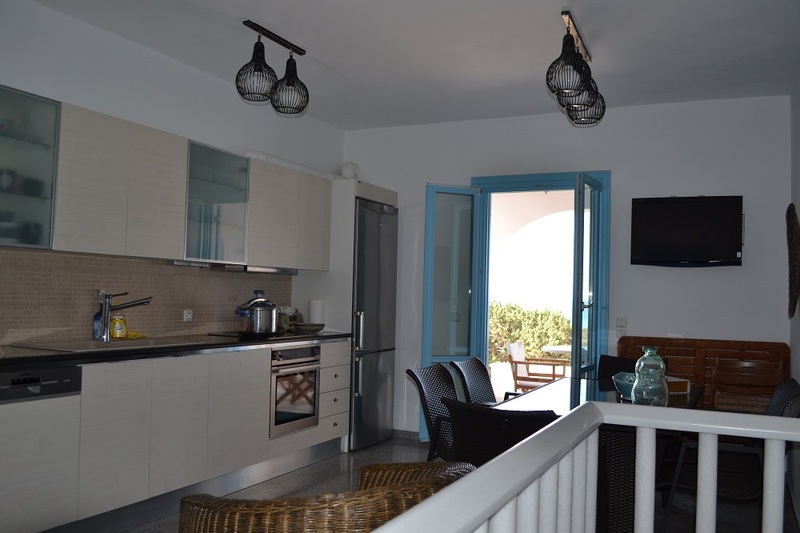 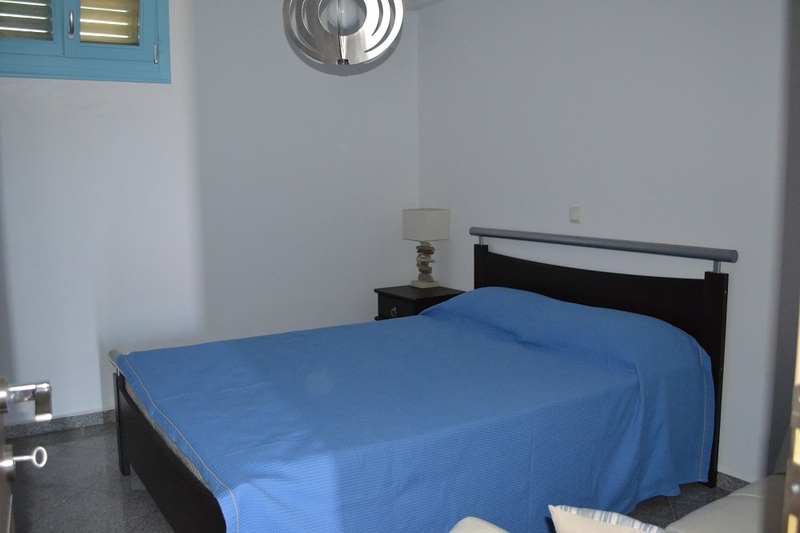 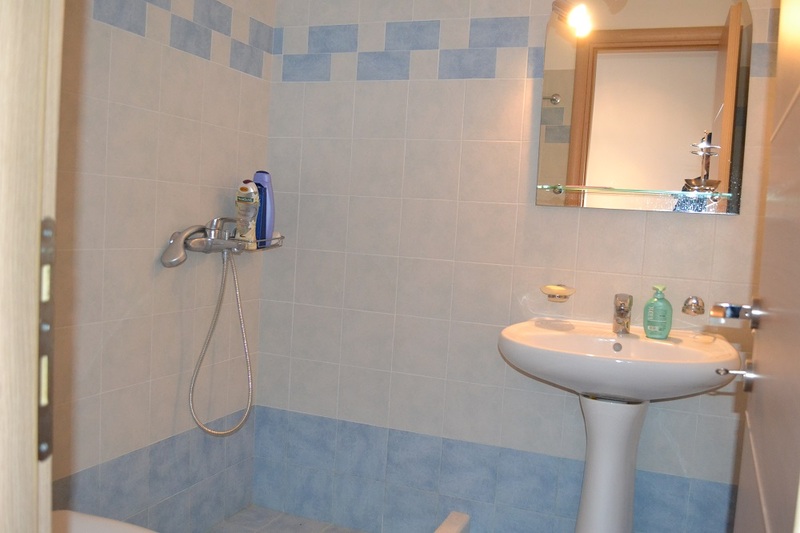 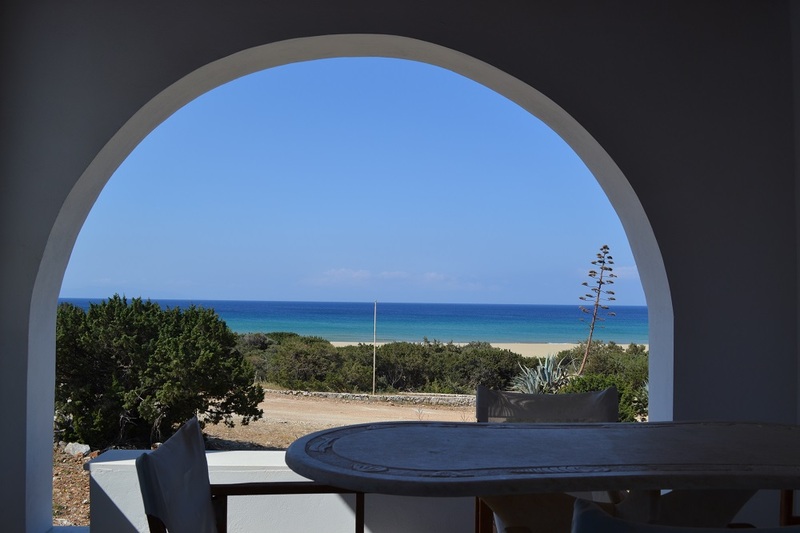 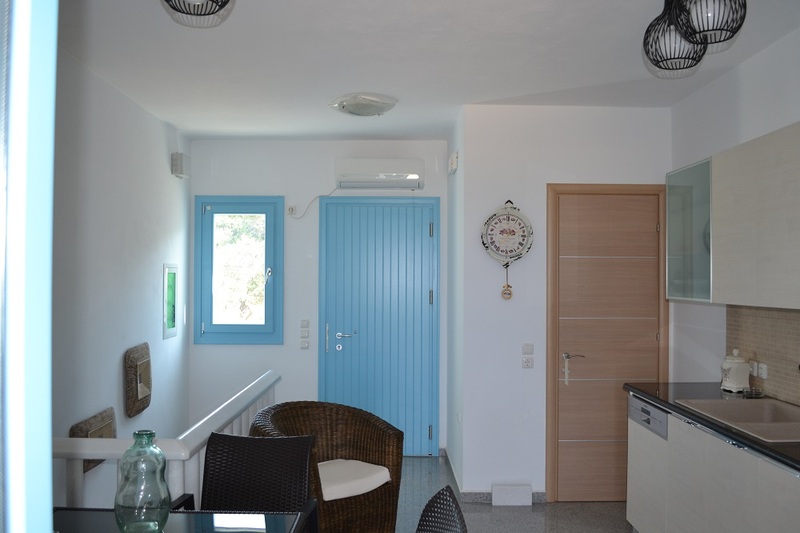 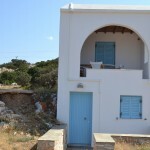 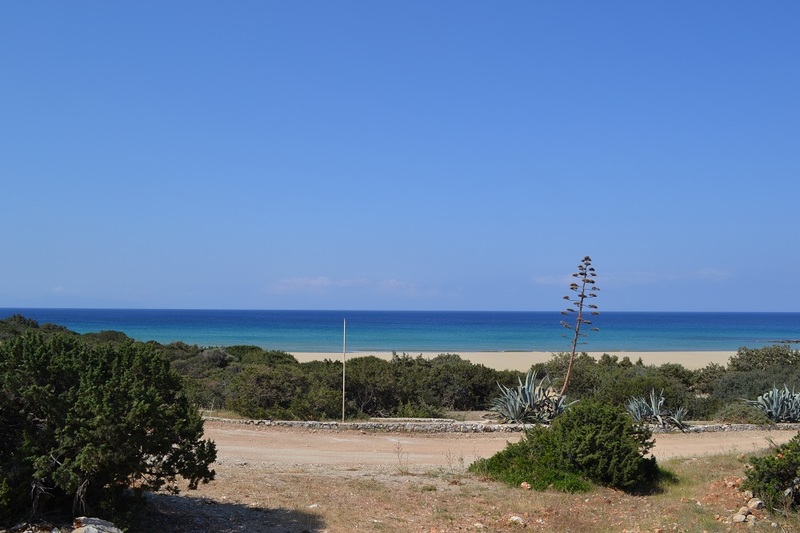 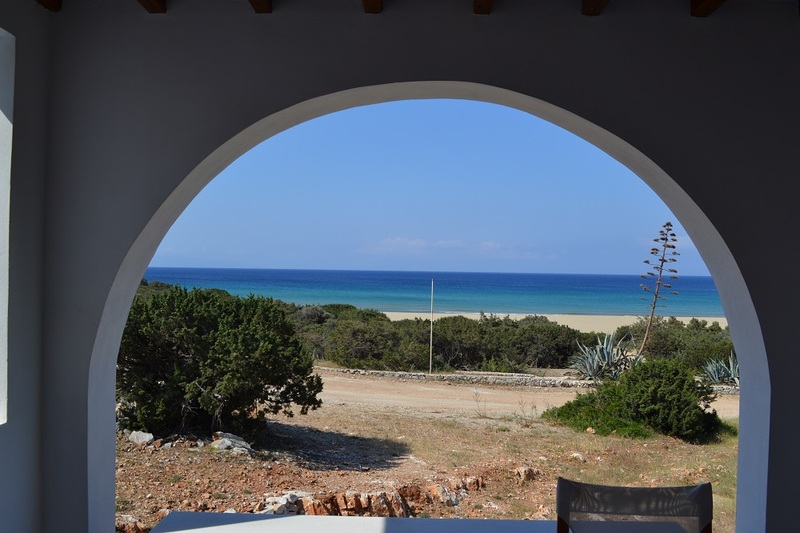 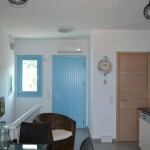 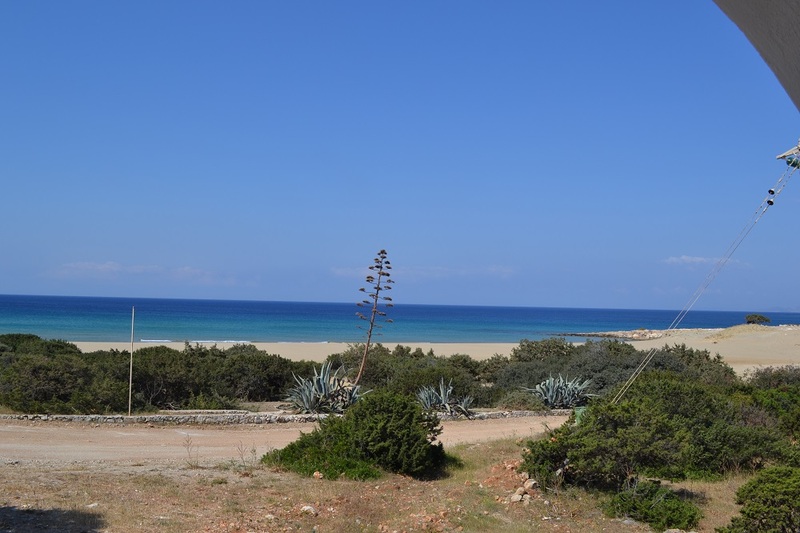 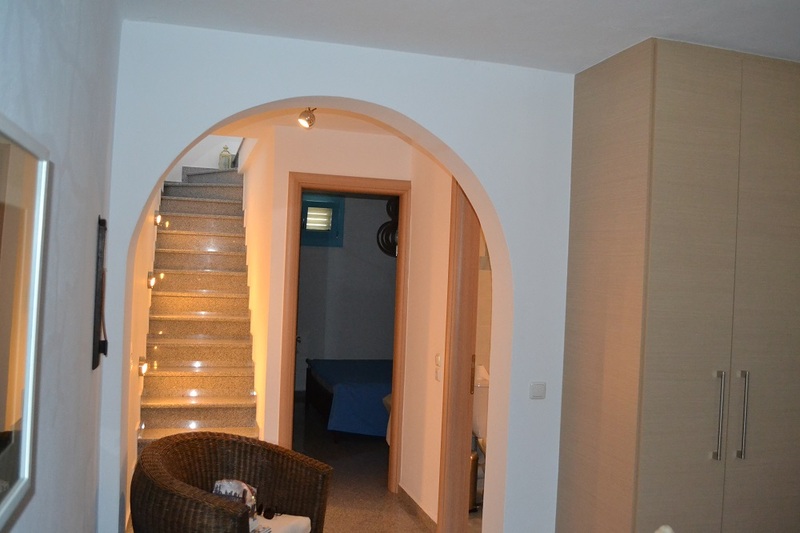 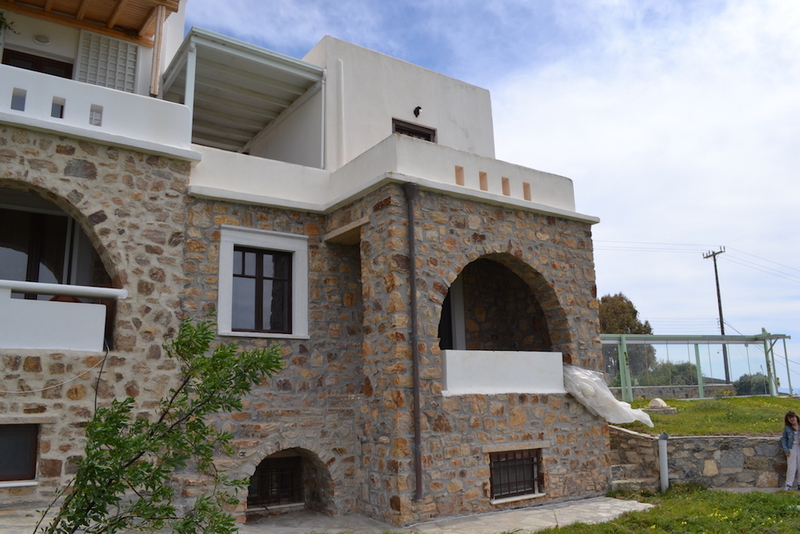 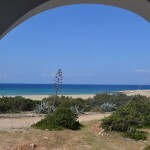 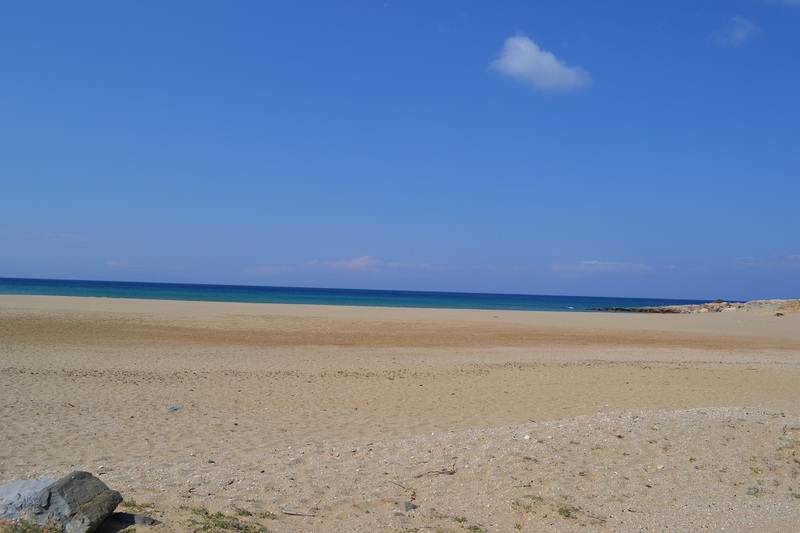 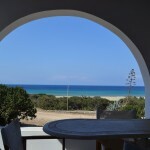 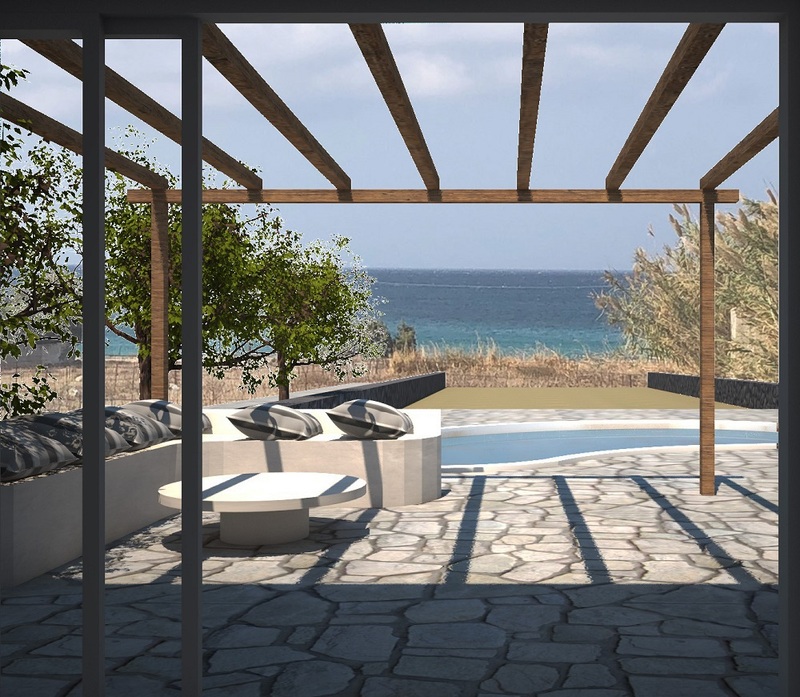 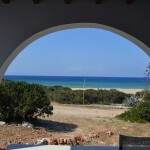 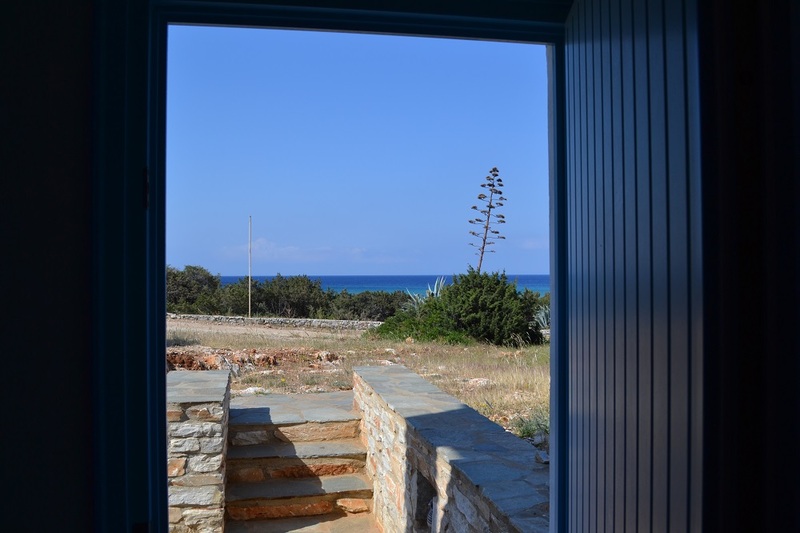 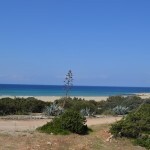 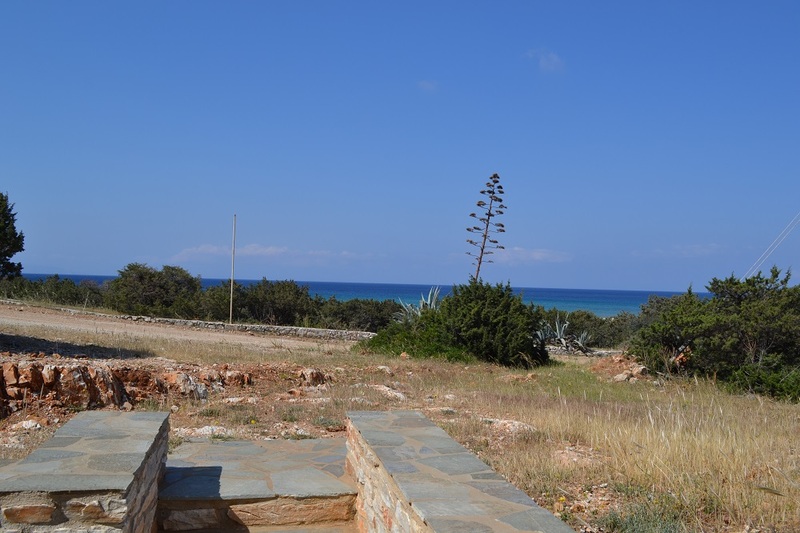 Charming brand new house with direct access to Pirgaki Naxos beach. 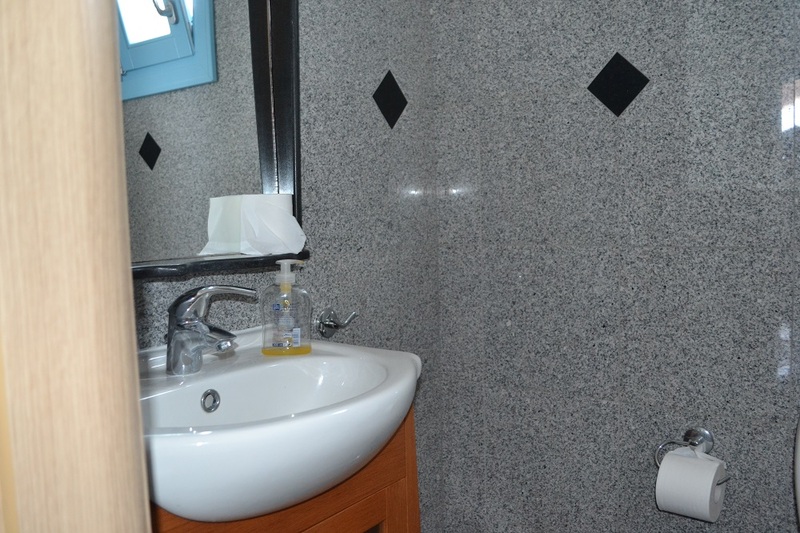 This house consists of two bedrooms with a bathroom and a toilet. 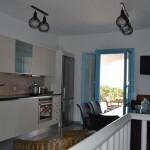 A living room kitchen and a large balcony of 12 square meters with a breathtaking view of the Aegean Sea. 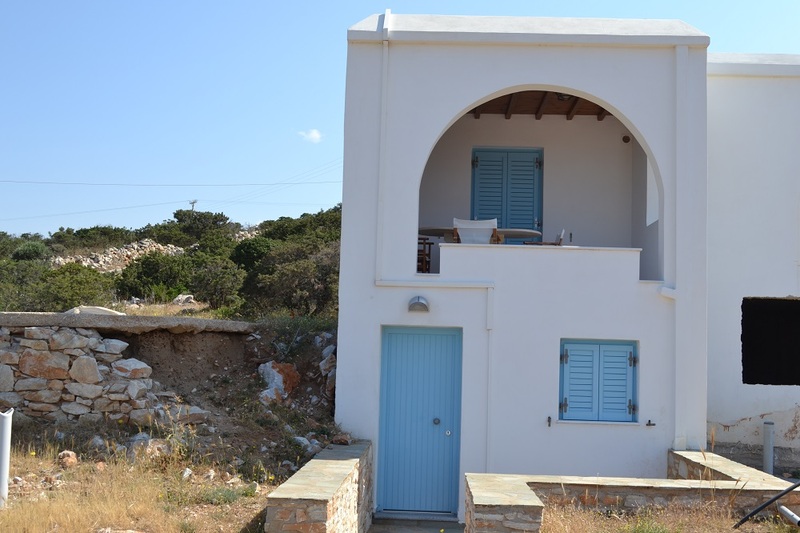 Ideal for a quiet holiday residence by the sea.